Clayz is going to release the figure rendition of Momiji from Twin X Tails. 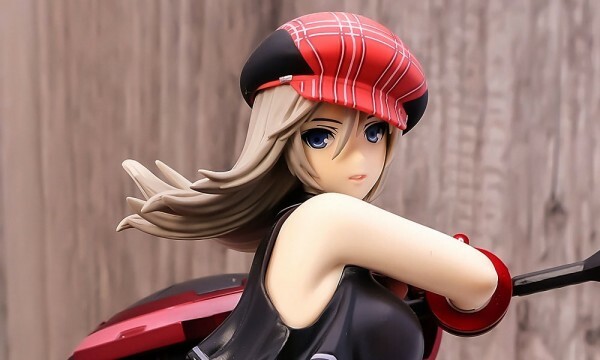 The figure is a 1/8th scale pre-painted garage kit, which means, you need to assemble them to form the actual figure. Costs a pocket burning ¥15,000. Due on February 2012. I was looking for some additional info about Twin X Tails but I really can’t find one. All I know is the character was based on the illustration of “Poyoyon Rock” or Akio Watanabe in real life. If you watched shows like Bakemonogatari, then you should know him.